Chicken Nuggets, Sausages, Chips and Juice, Goody Bag going home. Party begins at 6.30pm or 8pm depending on availability. Chicken Nuggets, Sausages, Chips and unlimited Juice, Goody Bag going home. Go Kids Go! 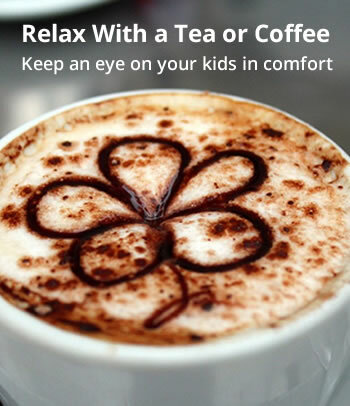 is a family entertainment venue combining the classic games of hide-and-seek and tag with a high tech twist. Our multi-level arenas have specialty lighting, swirling fog and energetic music to add to the excitement for up to 30 or more players in each game. LaserZone offers special packages for birthday parties, day camps, youth groups and sports teams. 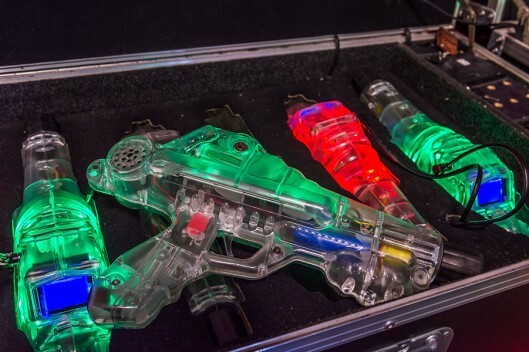 Schools and other youth organizations can also experience LaserZone. LaserZone birthday parties are action-packed and non-stop fun! Our birthday parties are hassle-free. You enjoy the fun and we do the clean up! LaserZone Is a Winner For Any Group! Whether you’re a camp organiser, team coach or group leader, LaserZone is the place to be! 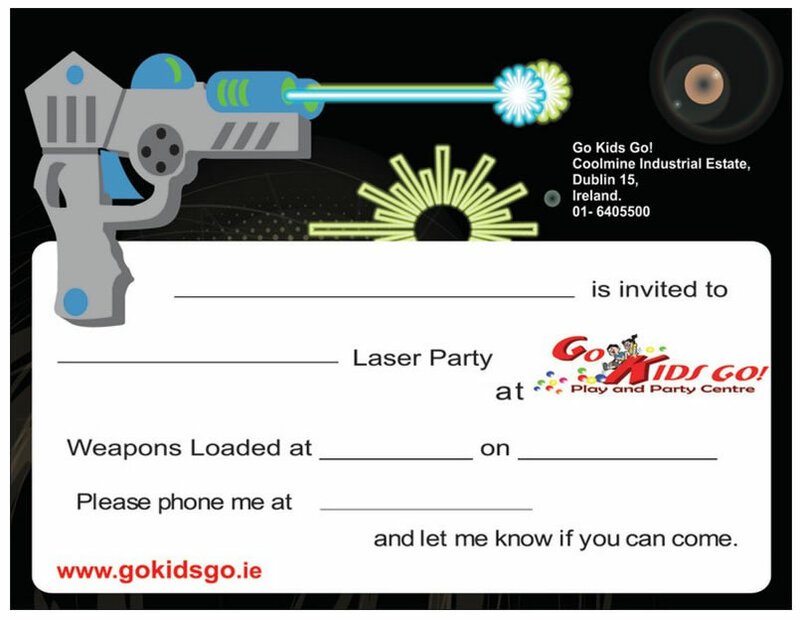 Kids of all ages love LaserZone and there’s a package to suit every group. Because of the even playing field, it’s also a great activity for kids of all abilities to enjoy together! Great value and great fun for church groups, adventure troops, and special interest clubs! Whether you are kicking off the season, celebrating a win, or having a wrap-up party, Laser Zone is the best game in town! 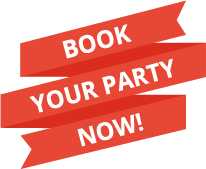 Check on party room availability for Awards presentations. And if you’re a coach, ask about our room availability to present your Sports Certificates or medals, free when you book a sports team party to recognize your players! Get ready for an event filled with fun, laughter and healthy competition! LaserZone is great for corporate events, and team building experiences. Unlike many other team building events, LaserZone is gender and ability neutral, and you don’t need to be an athlete to play! Invite your staff and their children to LaserZone and show them you’re a leader who likes to have fun. This all-inclusive event is the Ultimate in fun! Your group will enjoy exclusive use of the entire Laser Zone location. Usually a 2 hour event, but can be shortened or lengthened as necessary. While great for any group, the ideal size is for 20 or more players. We do all the work and you have all the fun! 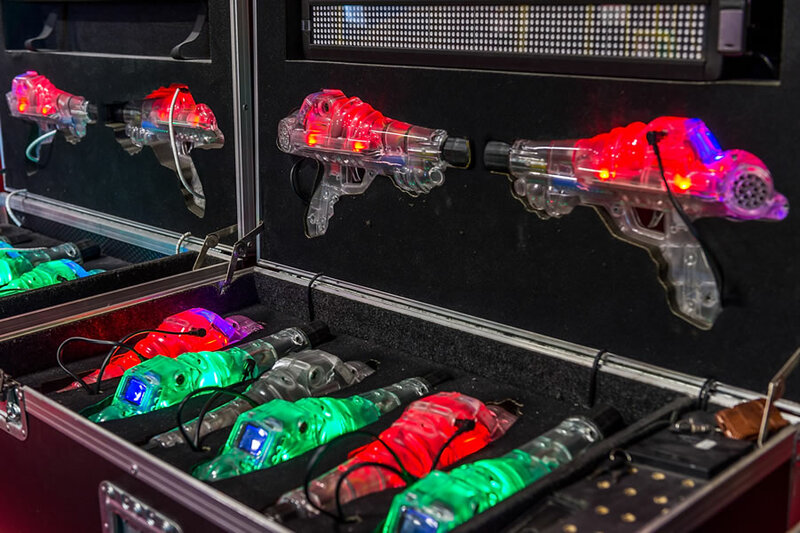 Regardless of the event you opt for, Laser Zone involves strategy, teamwork and even the skeptical will rave about the fun!